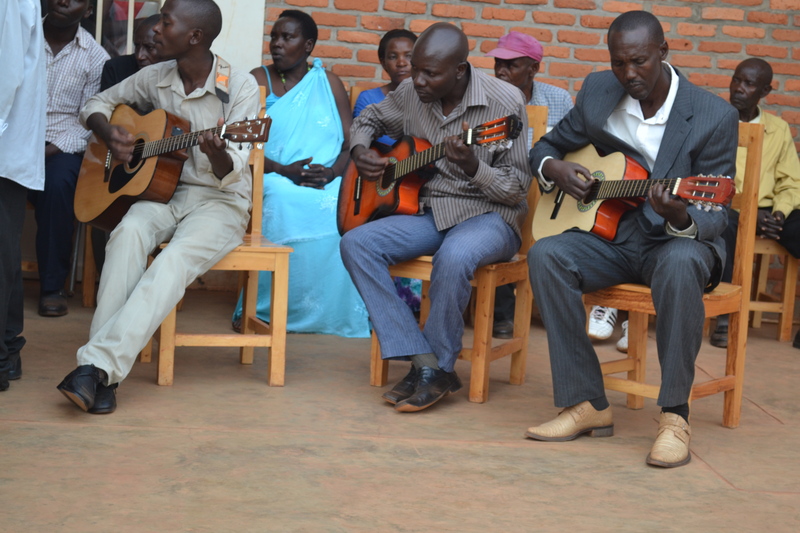 This past Thursday, 19th February 2015, Ready for Reading held its Second Certification for ICT and Music programs graduates during its Literacy Week Event at the Rwinkwavu Community Library and Learning Center. 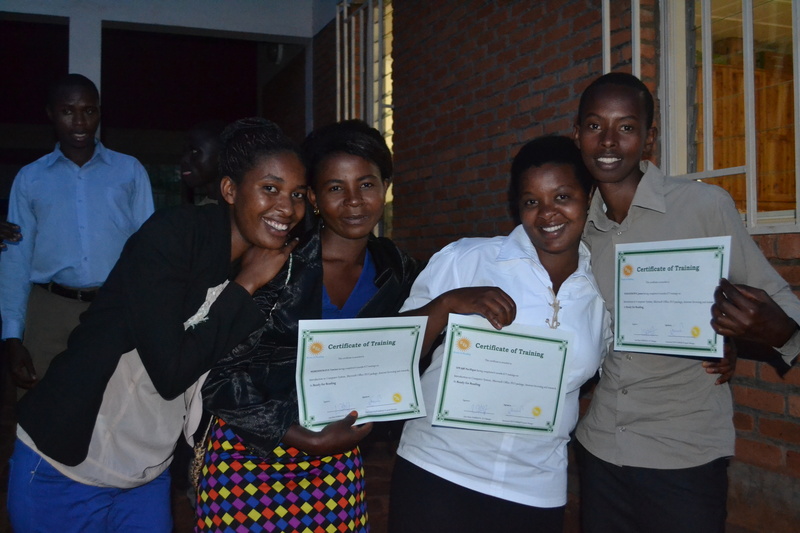 In this event 36 graduates completed six months of ICT training in computer literacy and 8 graduates from Music program have received their certificates. 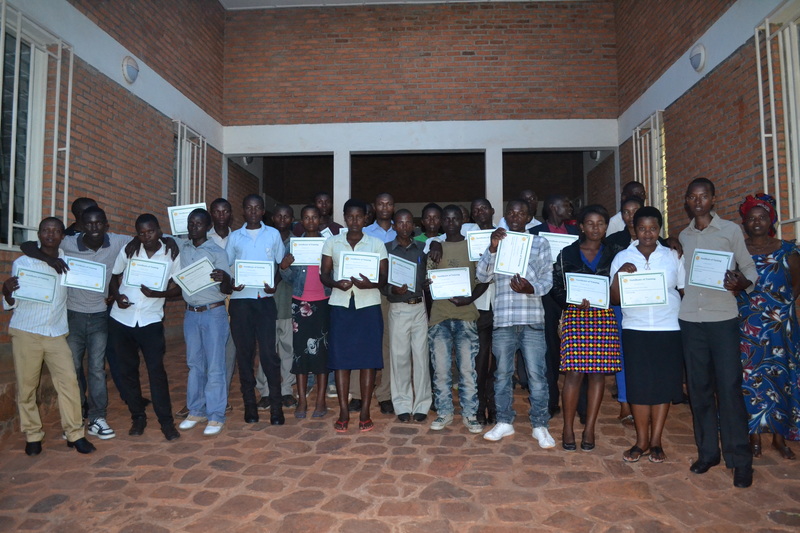 The ICT Program at Ready for Reading is aimed to create a venue for the Rwinkwavu community to get hands on practical ICT skills and to increase access to information technology education. Our comprehensive ICT training classes provide practical ICT skills comparable to the tools, theory, and knowledge offered at formal ICT institutions. Currently, the computer literacy course prepares learners for various employment opportunities that may require basic computer knowledge. As ICT is a major focus for national development and IDPRS II, the RCLLC aims to provide the means for the community to compete on a local, national, regional, and international level. “Literacy for Self-Reliance/ Dusome Duharanira kwigira” in Kinyarwanda. To raise awareness on the role of books, reading and writing in sparking imagination, creativity and analytical thinking. This book and reading festival week (third edition) will comprise of various reading and writing promotion programs as well as information about RfR literacy programs, which will be celebrated this week throughout the country with support from different partners. 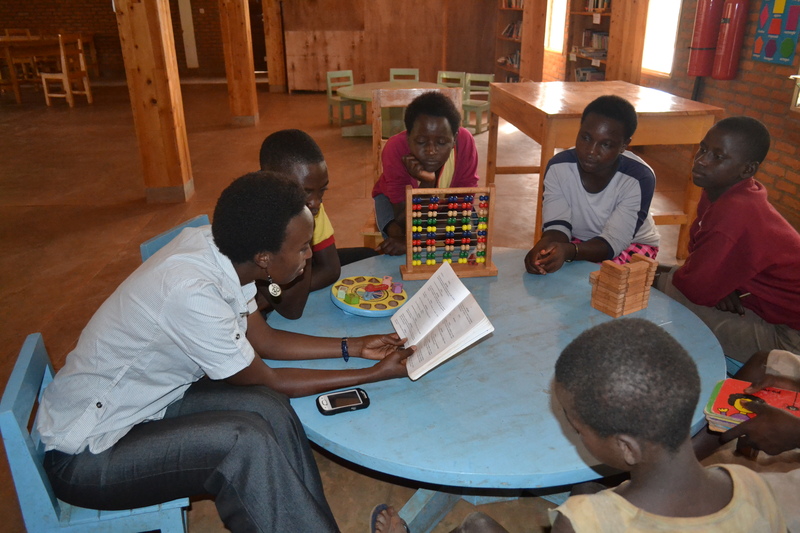 Check out the scheduled activity at Rwinkwavu Community Library and Learning Center. Friday,20/02/2015 3:30 – 4:15 PM Read aloud & riddles.